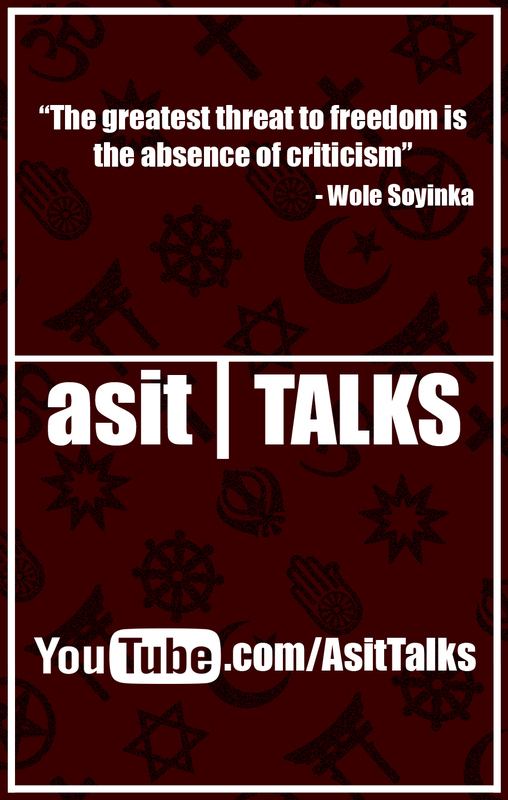 ‘Asit Talks’ is a web based talk show hosted by Asit Kaul. The show explores various subjects including Religion, Culture, Politics, Movies and Life in general. The probe is usually social in nature, involving a holistic analysis and leading to a thought provoking question directly engaging the audience.